Preschool aged children can begin to learn early math skills while having fun! Learning sessions should be child led and interest based and are most effective when targeted in short sessions of table play and conversation. These games are not meant to be frustrating for young children, but a spring board to encourage them to learn independently and alongside Mom, Dad or Teacher. 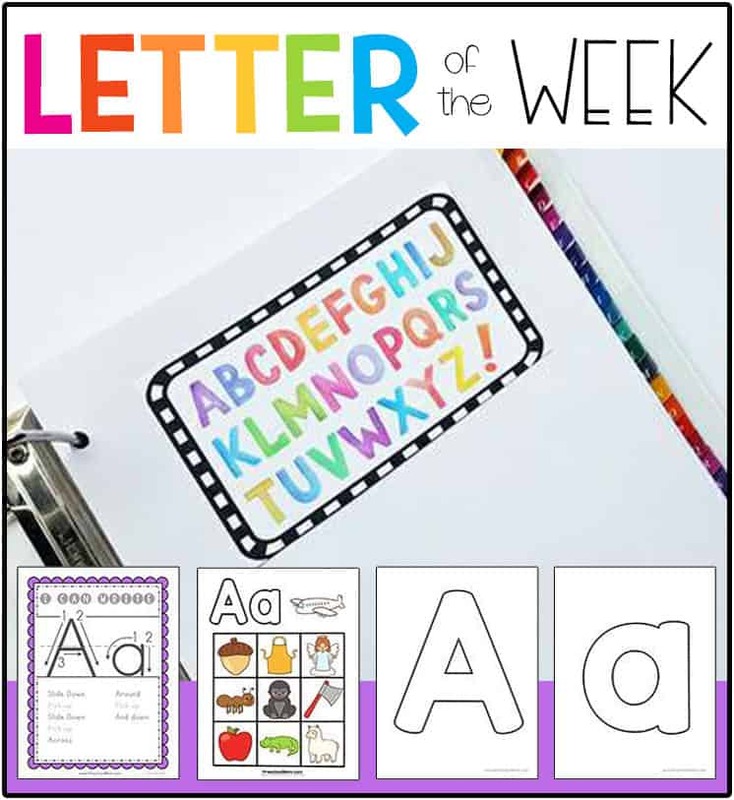 Our goals for preschool are basic understanding of shapes, early counting, classifying and beginning sequencing. 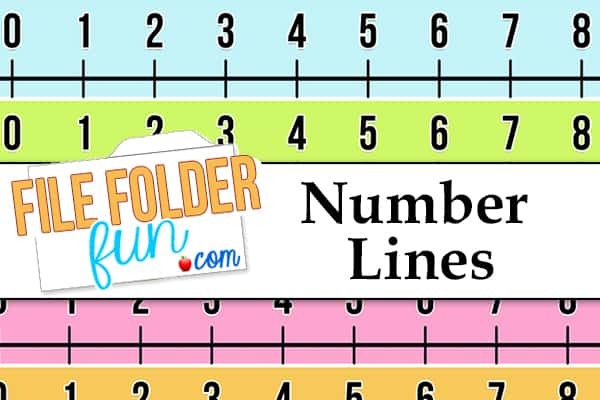 Use these free printable number lines to teach children beginning counting and addition. 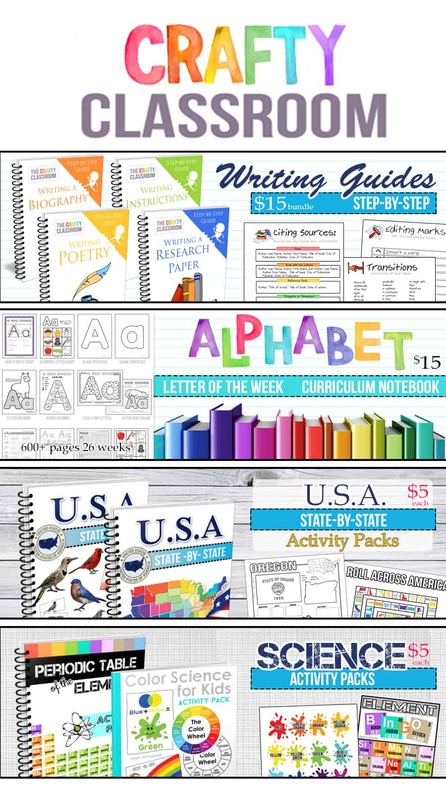 These number lines work well for children's desks or minioffice folders. Show children how to use their fingers to hop from number to number as they count. Count and Clip cards are a great way for children to work on counting, number recognition and small motor skills. 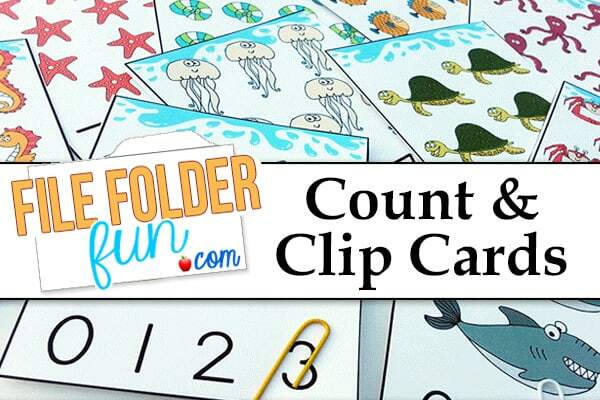 Children count the number of ocean animals on the cards, find the correct number on the bottom and then clip it with a paperclip or a clothespin. 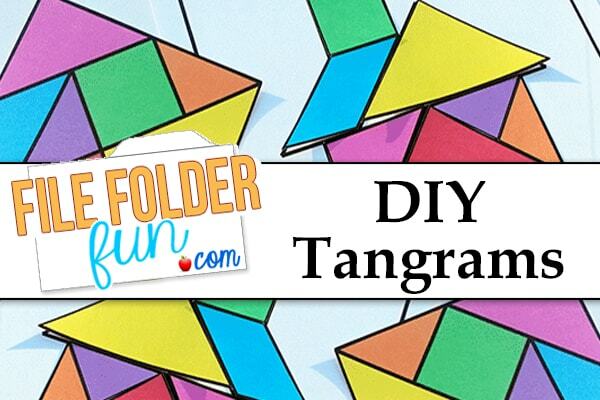 Tangrams are a great way for young children to build visual and spatial skills. Children arrange the shapes to form pictures. 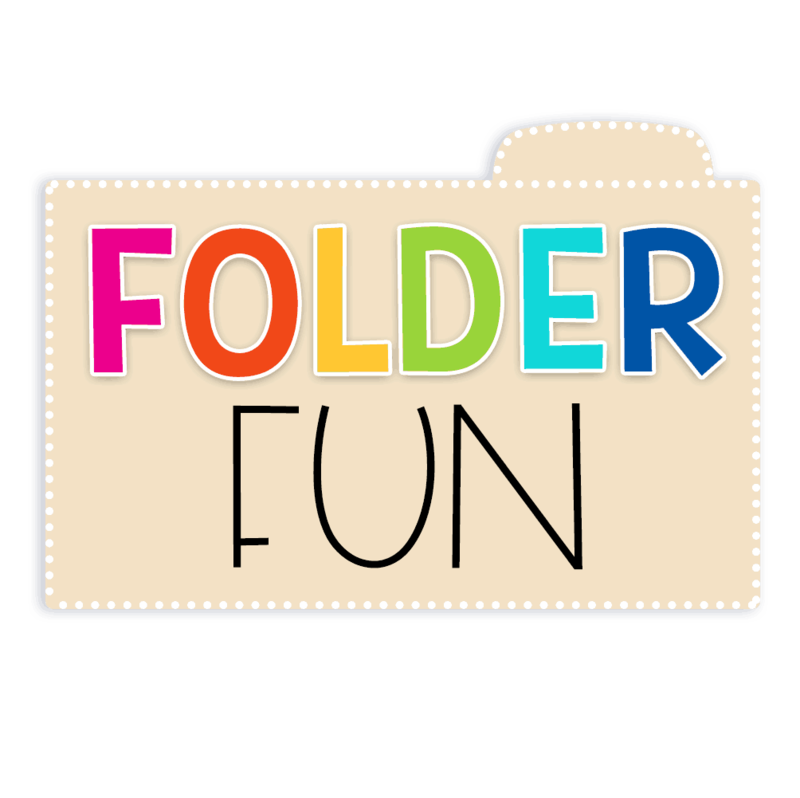 This is a set of printable tangrams with coordinating picture cards. There are two versions of the cards available one with outlines and one with the full shadow. This is a simple learning center you can set up for children learning their numbers. Each number card features different ways to build and arrange square blocks to created a shape. 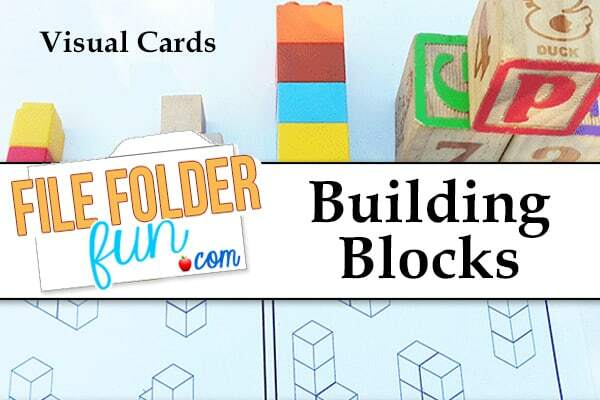 We recommend using these cards with wooden blocks however, you can use Unifex cubes, legos, alphabet blocks or whatever you have on hand they just might not line up appropriately. This game is super easy, but your children will fall in love with it. 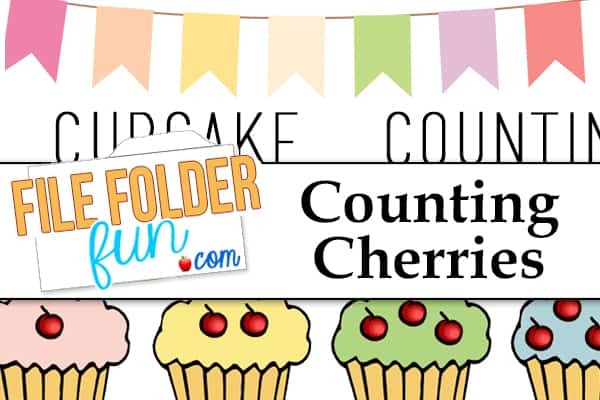 Simple draw a number then place the appropriate amount of cherries on top of the cupcake. Additionally you can play the game backwards placing the cherries on top, counting them and then finding the correct number. Children work on identifying numerical value and basic counting skills. This is a learning game for children who are learning basic counting and sequencing skills. 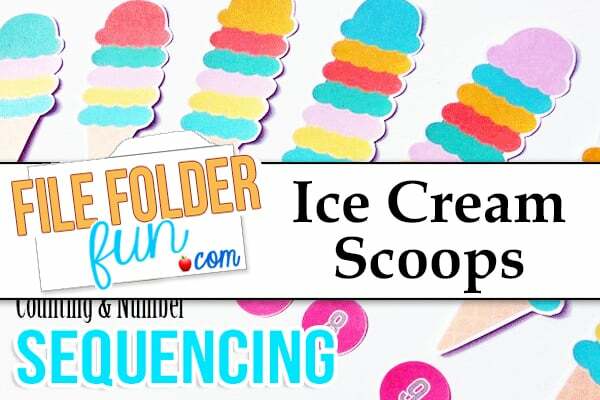 Children can order the ice cream cones from smallest to largest in size, or they can count the scoops and find the appropriate cherry to put on top. This game allows children to take a closer look at day to day objects to determine what shapes they see. Children then sort the object into the respective category; Circle, Triangle, Square, Rectangle. 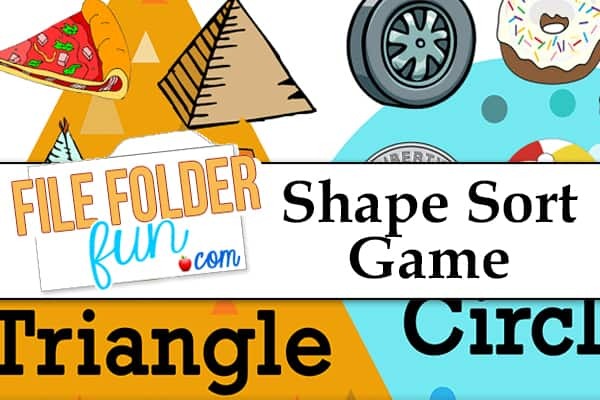 This is a fun way for children to reinforce their knowledge of shapes and bridge the connection between flat and geometric shape identification. 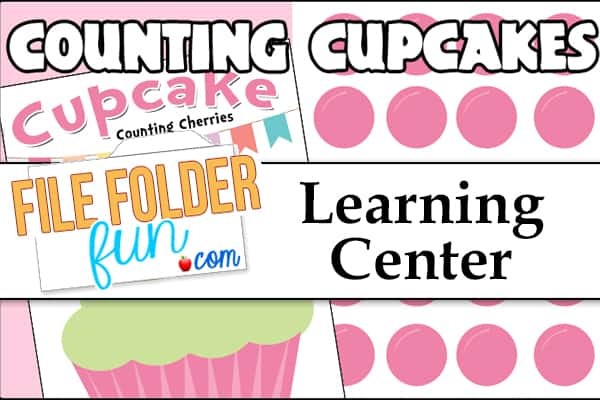 This is a learning center for children to count the cherries on each cupcake and match them to the correct number. Printable numbered cupcakes are provided or children can use number tiles as well. Use our printable buttons, or supply your own (cinnamon canies maybe) and show children how to help the Gingerbread man find the correct amount of buttons. This game works on early counting skills then can be expanded to include early addition as well.